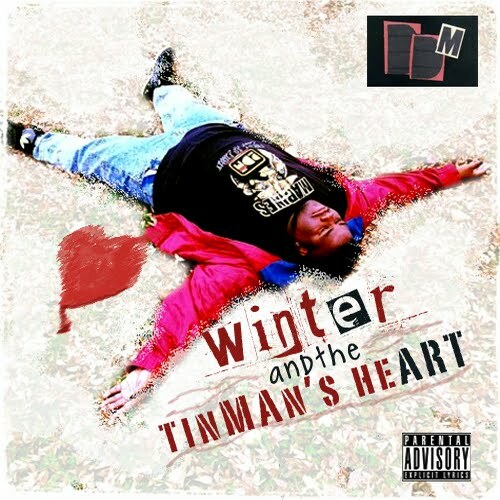 I reviewed DDm's Winter And The Tinman's Heart, featuring guest appearances from Los and Rye Rye, for MobtownStudios.com. On two Friday nights last month, I spent a few hours on the air on Strictly Hip Hop on Morgan State's WEAA 88.9 FM, arguing with a panel about the top 20 greatest MCs of all time. For me, the discussion itself was way more entertaining and thought-provoking than the list we came up with could ever be, and I kinda wish people couldn't even see the list without listening to the process we used to arrive at it. But the final top 20 list is online now and I gotta say I think we did alright, I'm not embarrassed by it. The Experience Music Project's annual EMP Pop Conference is being held in New York City for the first time this year, and I will be driving up later this month to appear on a panel and read a paper previewing research from the book I'm working on, Tough Breaks: The Story of Baltimore Club Music. My presentation is on Friday, March 23rd, but I'm going to be staying in the city the whole weekend, taking in other panels and visiting friends and hopefully meeting a lot of other music writers that I've read and/or interacted with online over the years, should be fun.